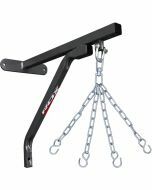 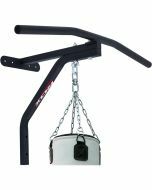 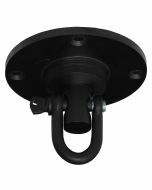 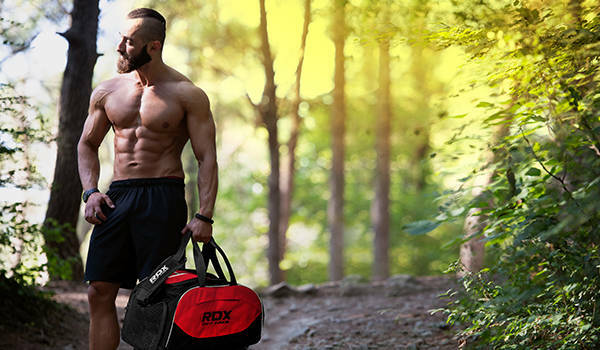 Made using 18-gauge HG-Steel™ to hold punch bags of up to 100kgs weight, the iron hook ensures strength and durability. 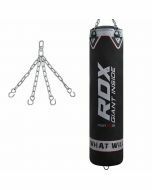 To ensure all-weather utility, the gloves are treated with H-CR™ to keep ensure anti-rusting ability. 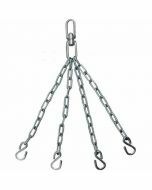 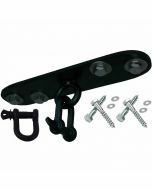 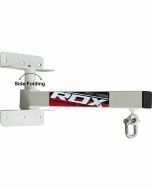 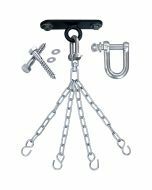 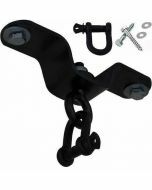 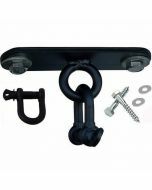 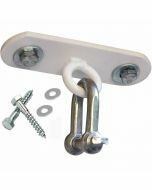 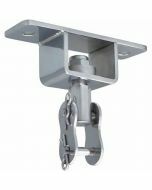 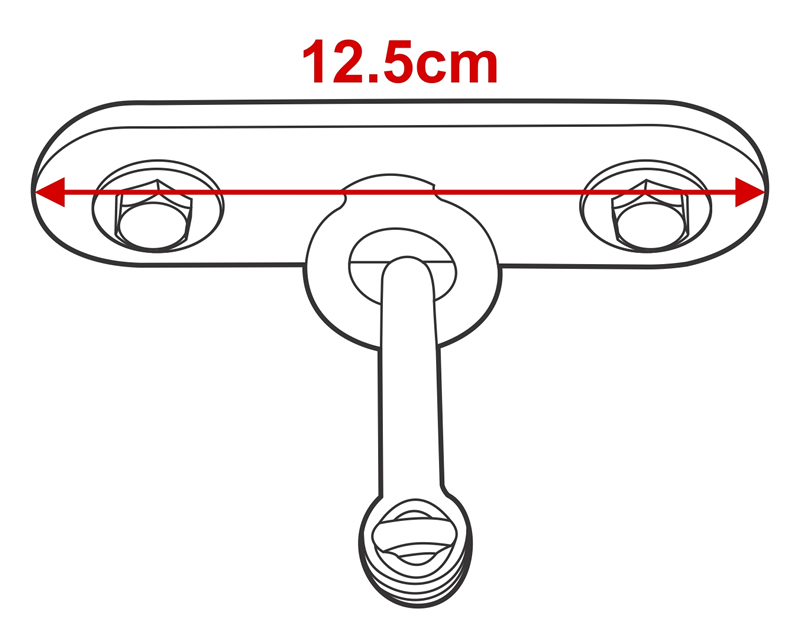 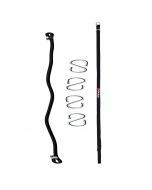 The package include D Shackle and bolts necessary to fix punch bags.